London City Airport and British Airways have enjoyed the busiest summer ever and they anticipate the record numbers of passengers travelling to and from the airport as the UK's leading carrier plan to base more aircraft and offer more routes from the airport. 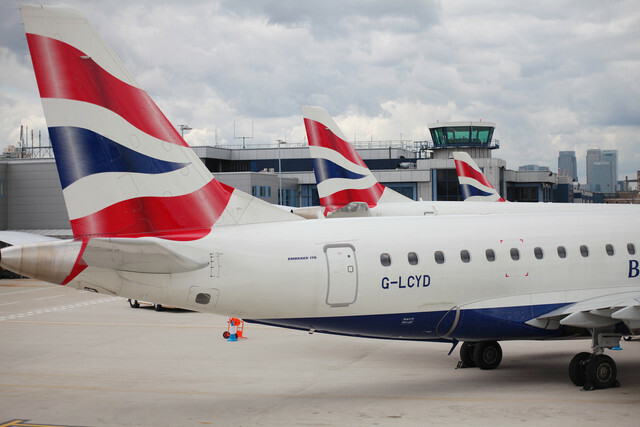 British Airways will base an additional four Embraer E190 aircraft at the airport, joining the BA CityFlyer fleet during 2019, which will raise the number of aircraft at the subsidiary regional operation to 26 aircraft. 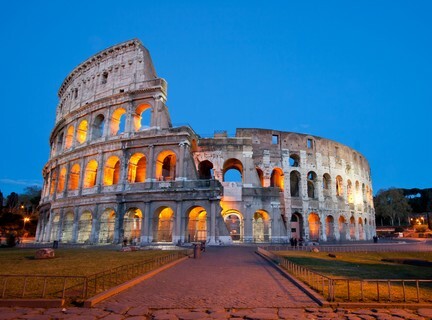 From 11th November the airline will launch a new year-round service to Rome from the London Docklands airport, which will have lead in fares of £55 one-way, taking hand baggage only. In addition, a fifth daily service will be added to the popular Zurich route on weekdays.